All our products are manufactured to exceed the SABS requirements, thereby giving you piece of mind when using them. Our Manufacturing process is managed from a single Control Room to meet specific adjustments and requirements. 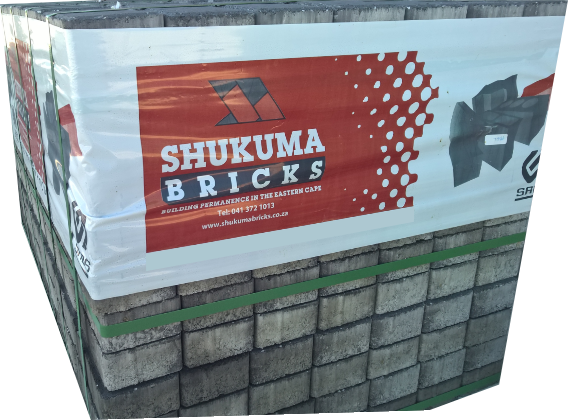 Shukuma Bricks holds quality to an excellent standard & offers complete consistency in quality products. 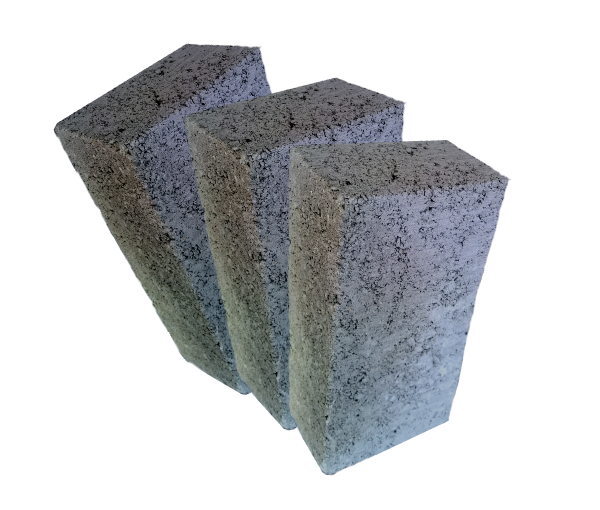 We pride ourselves in manufacturing products of excellent quality, consistency, durability and value. 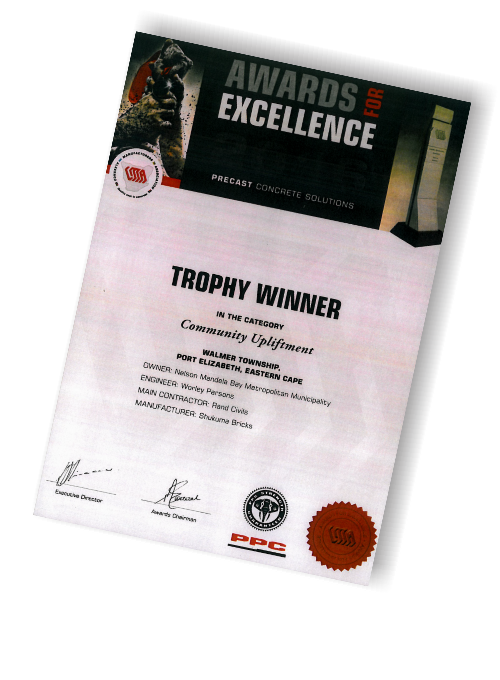 This excellent product combined with friendly and helpful service from all employees involved ensures a sustainable and promising future for the company. Experience from the past ensures the present and future business to reach new heights in the building industry. Shukuma Bricks might be a new company name, but we have the experience, knowledge and expertise of 25 years in the building industry. The trade has been handed down from one generation to the next and with new advances in technology and efficiency, the future is looking brighter then ever before. Contact us on +27 (0) 41 372 1013 or visit us at Erf 130, Old Cape Road, Greenbushes, Port Elizabeth.